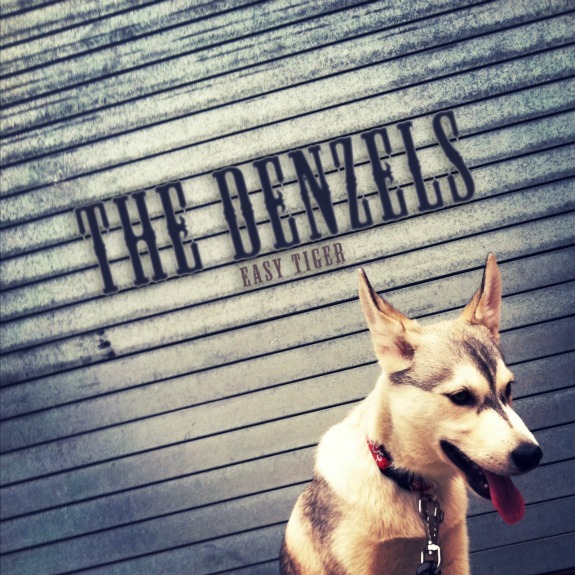 Brooklyn band The Denzel's that Erika posted about in June here have a new EP out called 'Easy Tiger'. Their reps the excellent Low Life Inc sent it our way for review and I'm digging it! 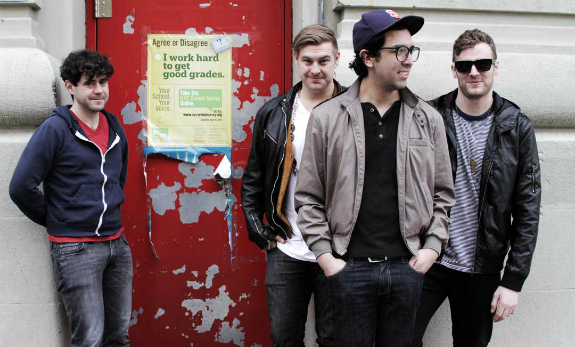 Great lo-fi garage rock and the lead singer's voice is ace! Check out the two tracks "Black Girls" and "Rae Rae" which they are offering as free downloads. The winners = us.